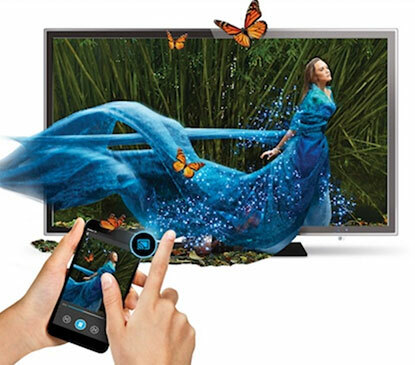 An exciting home-away-from-home TV experience that enhances their stay. 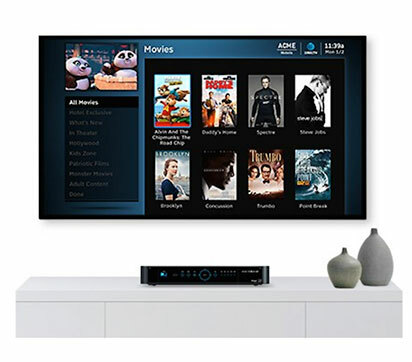 As an authorized national dealer of DIRECTV entertainment solutions, Flagstaff Satellite & TV brings great entertainment and customized TV solutions to hotel properties, healthcare and educational institutions, and senior living communities of all sizes. Our promise is to always deliver the best service and support, while DIRECTV’s technology gives you greater flexibility, reliability, and control over your TV system. Deliver a fully customizable channel lineup to the TVs throughout your property without the need of any equipment in the rooms. 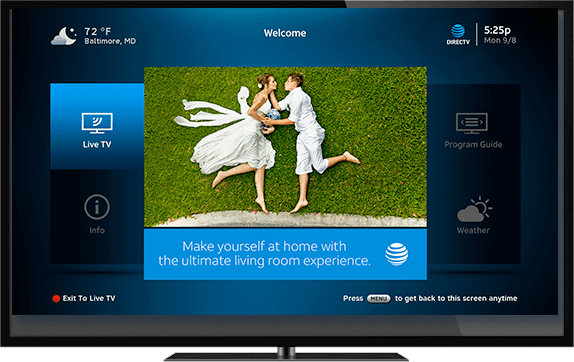 Viewers will enjoy their favorite HD channels from DIRECTV and your property will benefit from a cost-effective and low-maintenance solution that will keep your customers satisfied and entertained. Brings a true home-away-from-home TV experience to your property, offering viewers over 100+ HD channels, and the interactive program guide they are used to seeing in their homes. 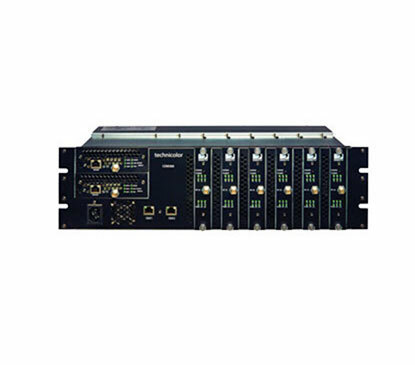 Available in both managed and unmanaged versions to suit your property’s specific needs. Give your guests an unparalleled array of entertainment choices with DIRECTV STAYCAST, a streaming solution powered by Google Chromecast. With STAYCAST, they choose content from apps on their own personal devices that securely and easily streams to the TV in the guestroom, via a private network over your property’s Wi-Fi. This solution is a must-have, value-add offering that discerning guests are coming to expect from hotels. Provides access to more than 1,000 Chromecast-enabled streaming apps.